On Amazon, “Permafree” means exactly what you think – permanently free. 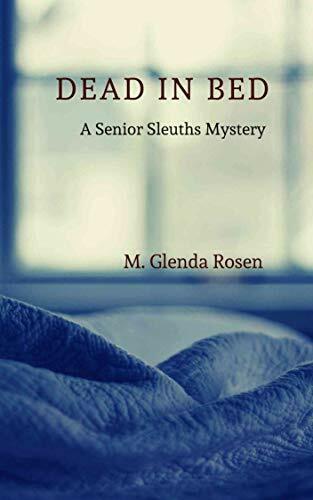 Authors do this occasionally to give away one of their titles with the hope that it will help promote their other books, so making your ebook permafree sometimes can bring nice, long term sales other related titles. 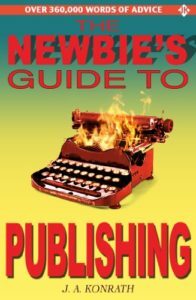 So, How Do You Make Your eBook Permafree on Amazon? The quick answer is to remove your ebook out of KDP/Kindle Unlimited and upload it for free to a competing ebook platform such as Smashwords, Apple iBooks, Nook, Kobo, etc. Then go to your ebook’s page on Amazon and look for the “tell us about a lower price” link. Once there, fill out the form to notify Amazon of the locations where the ebook is priced for free. You may want to have friends & family do the same to increase the odds of success. 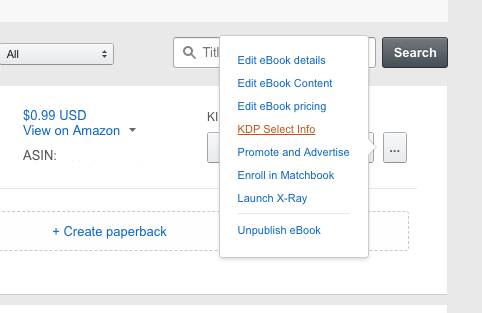 Assuming your ebook is already published on Amazon, the first step you want to take to get your ebook permanently priced for free is to make sure it is removed from KDP/Kindle Unlimited. Next you will want to upload your eBook to other competing platforms such as iBooks, Nook, Smashwords, Kobo, Scribd, etc. You can do this yourself or use a third party service. Make sure you set your ebook price to $0.00 after you upload. These competing retailers will be used when notifying Amazon of where your ebook is available for free. Third party ebook publishing/distribution services to make this process easier include: Smashwords, INscribe Digital, BookBaby and Draft 2 Digital. Go to the Amazon page where your ebook is located and scroll down under “Product Details”. You will see all sorts of other information including File Size, Publication Date, Language, Amazon Best Sellers Rank, etc. Below that you should see a link that says “Would you like to tell us about a lower price?”. Simply fill out the form and follow the instructions. Since you have uploaded to a competing platform, you will want to select “Website (Online)” and provide the URL to one of the competing sites where your eBook has been published. Include price, shipping and date of price. Once you have reported a lower price, then you need to sit back and wait. Be patient and don’t overdo it… reporting over and over. Amazon knows all and will likely see you logged in, doing this. Once should be enough (for you). Over time, ask friends and family members to do report the price as a favor for you. The best case scenario is to have people report the free price that are in no way linked to your account. Example is if you have sent gifts to family members on Amazon, their reports of a free price may not have as much credibility as a distant stranger. 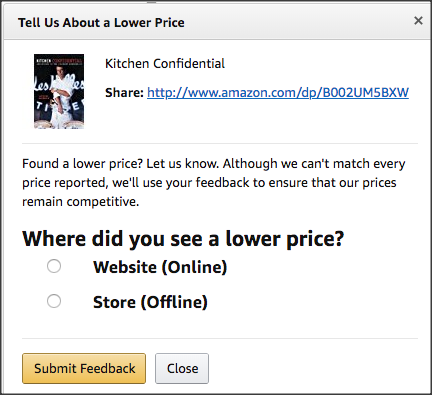 Other actions you can take to increase your chances include contacting Amazon KDP directly, giving them the same information as in the form posted above. Include a URL to where the book is available for free, your ASIN number, dates available free, etc. I do question if this should be done from the actual author (you) and the same email you use in your KDP account. Personally, I don’t know if I would do that. Probably a better idea to have a friend email them instead, but that’s just me. I’ll do more research on this and see if there is any risk involved that could negatively impact your KDP account. And, that’s about all there is to it. To verify this still works (as of June, 2018), I am going to test all of the above steps to verify that they still work and get a rough idea of how long the entire process takes. Stay tuned and bookmark this post. New eBook Booster Site Coming Soon!